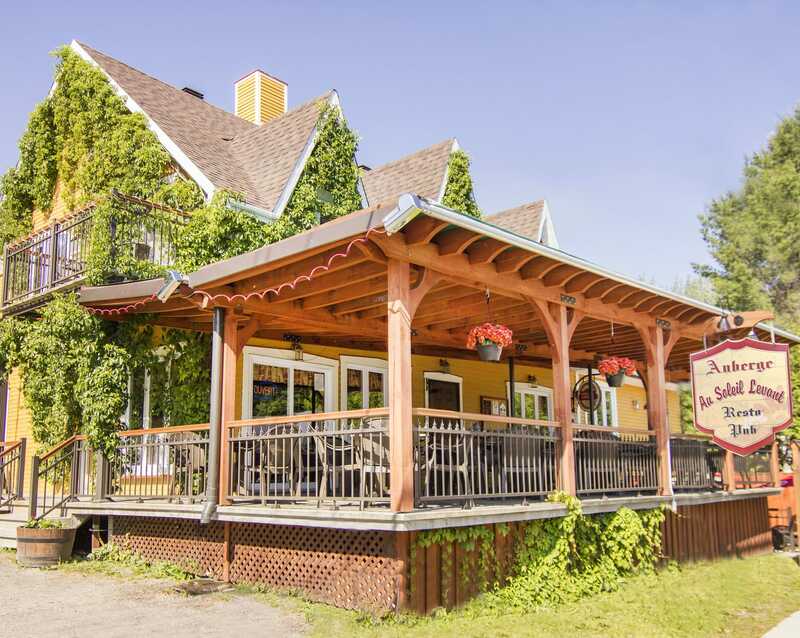 The Inn Au Soleil Levant is located on the outskirts of Lake Megantic, in the heart of the village of Piopolis. 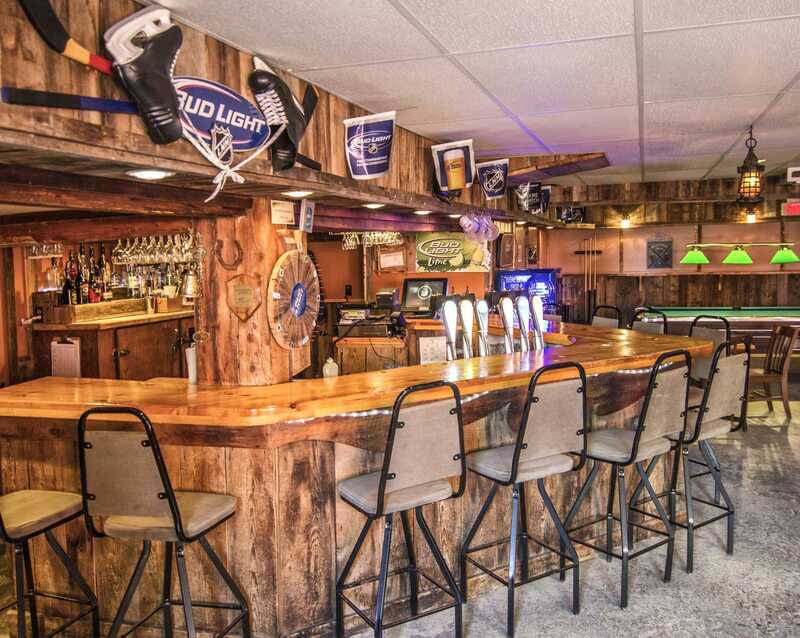 It will seduce you with its country style and its warm atmosphere. You will find a dining room with 40 seats for table d' hôte or à la carte meals, a pub for a drink with friends, as well as four magnificent guest rooms and an outdoor terrace where you can admire a picturesque little corner of the country. 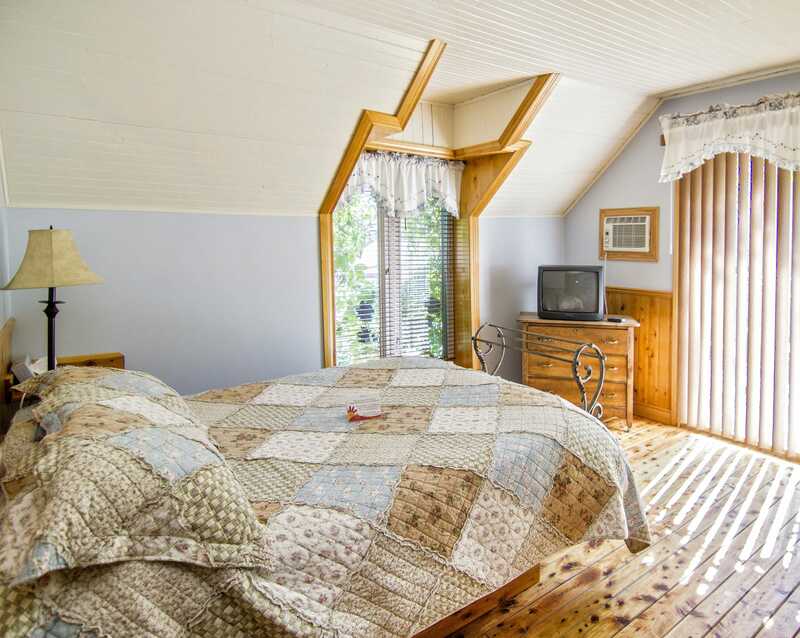 The inn Au Soleil Levant is in the heart of Piopolis, nearby the Lake Megantic. 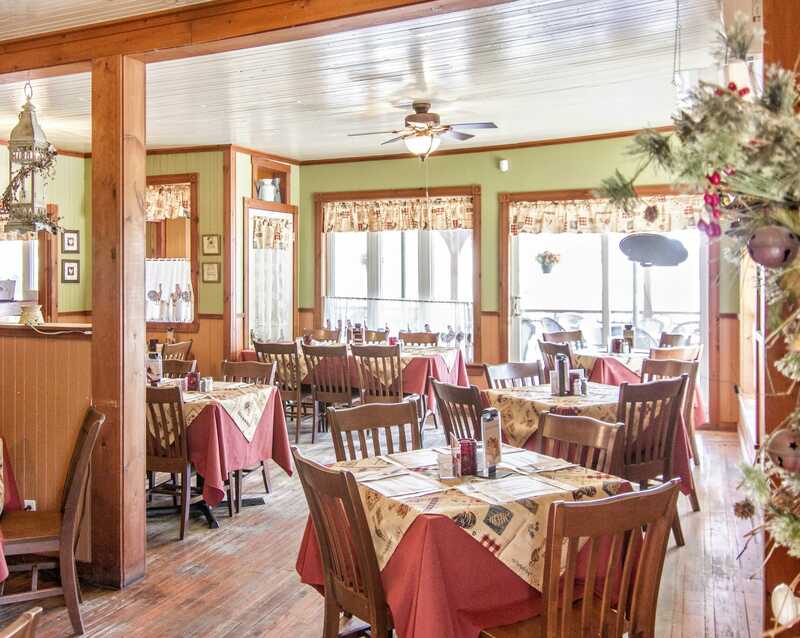 You'll fall in love with its renovated country style and warm atmosphere. 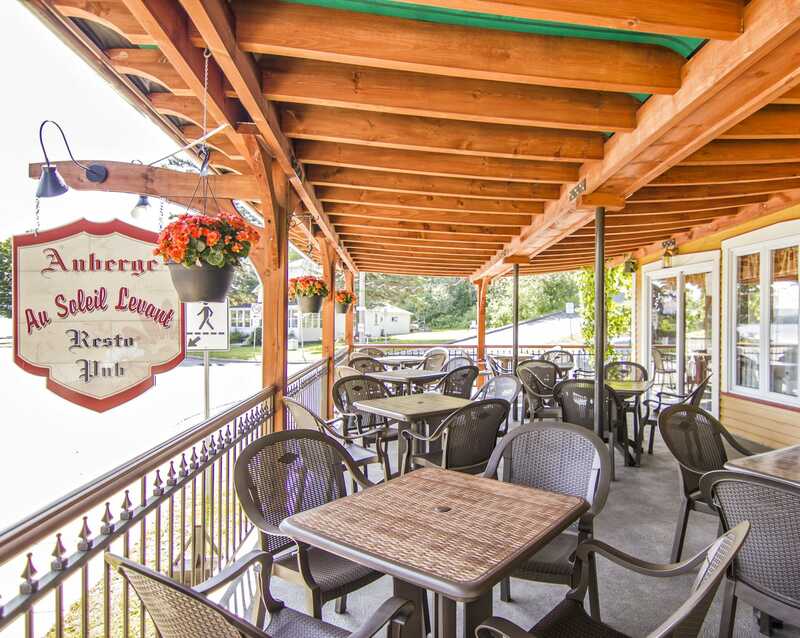 Discover the pub-style restaurant to share a meal with friends or family or to have a drink on the terrace. For further details The proximity of tourist attractions will add to your pleasure and guarantee a memorable vacation. Certified Bienvenue cyclistes! and Auberge du passant.